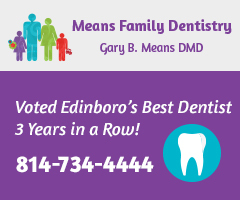 When the Borough of Edinboro Council convened on Monday, Nov. 14, there was a noticeable absence. Borough Manager Taras Jemetz retired from the council after serving on it for 11 years. 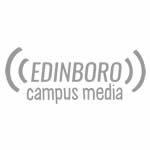 The Borough of Edinboro Council passed a proposal which is expected to increase the speed of the internet on campus and throughout the borough. 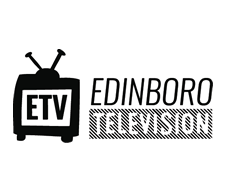 A packed house at the Edinboro Borough Council meeting on Monday night had numerous property owners and landlords speaking out against new rental license requirements being implemented by the borough zoning office.